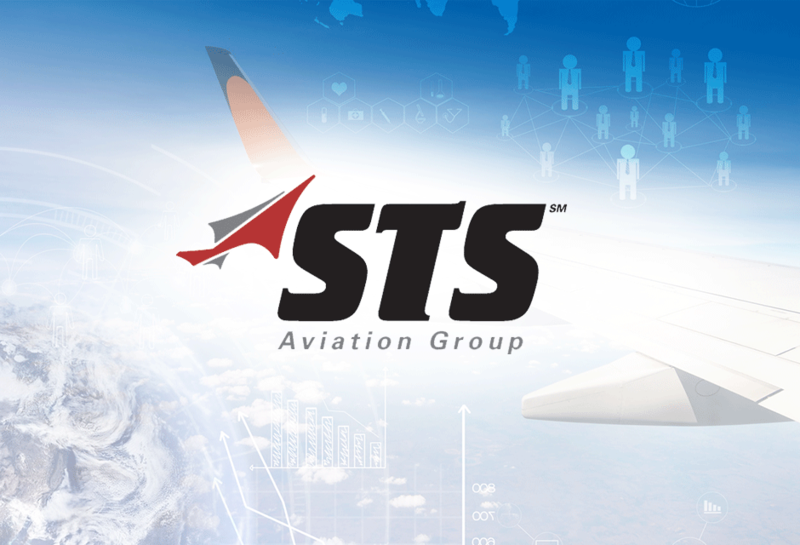 The Director of Marketing for the STS Aviation Group approached us about developing an online jobs platform for their company. This was a big and somewhat complex project built on WordPress. We had to develop several complex and advanced features for this platform to truly thrive. We developed a unique search function using GEO location to further enhance the accuracy of search results per city/state. Users are able to create accounts, upload resumes, submit resumes, search for jobs, save jobs to their dashboard, setup job alerts, and much more. You can view the web development work we did for STS Aviation Jobs by clicking the “View Project” button below.